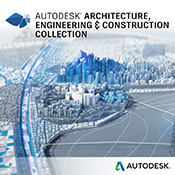 Built for manufacturing, AutoCAD Mechanical design software includes all the functionality of AutoCAD, plus libraries of standards-based parts and tools to help accelerate mechanical design. AutoCAD Mechanical software, part of the Autodesk Digital Prototyping solution, is AutoCAD software for manufacturing, purpose-built to accelerate the mechanical design process. 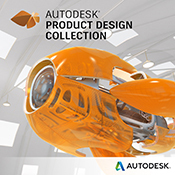 It supports multiple international design standards, and helps users detail and document digital prototypes created in Autodesk Inventor software. It offers engineers a competitive edge by helping them save hours of effort, so they can spend time innovating rather than drafting. AutoCAD Mechanical adds a library of standards-based parts and tools to help you to create, modify and document mechanical designs for manufacturing.